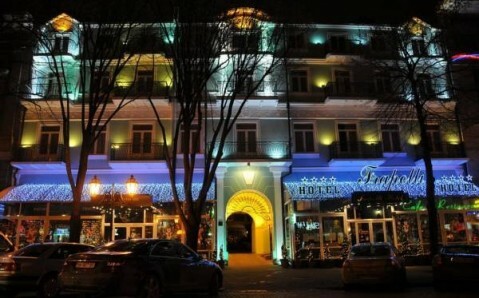 This 4-star hotel is a short walk from Arcadia Beach on the Black Sea Coast. 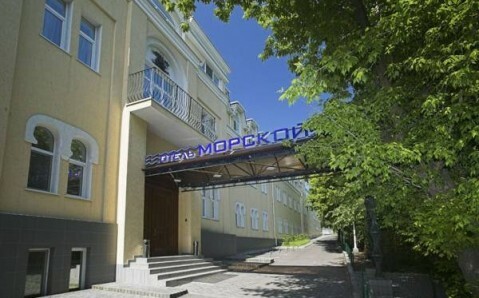 Morskoy Hotel features free Wi-Fi and a health club with an indoor 50 ft swimming pool. 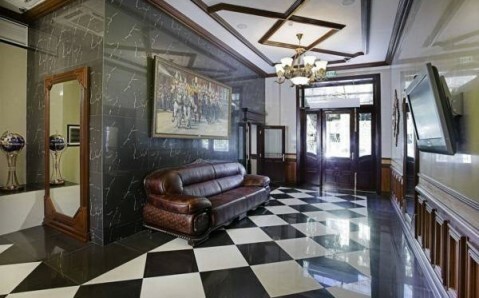 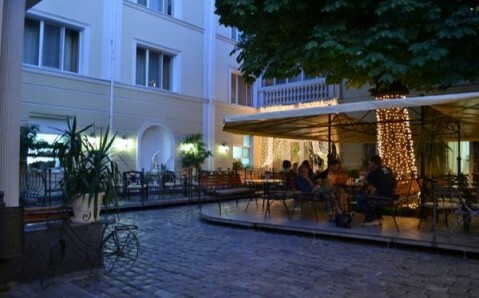 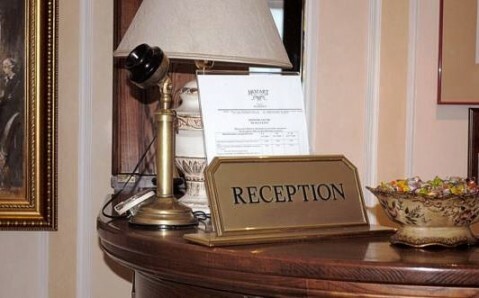 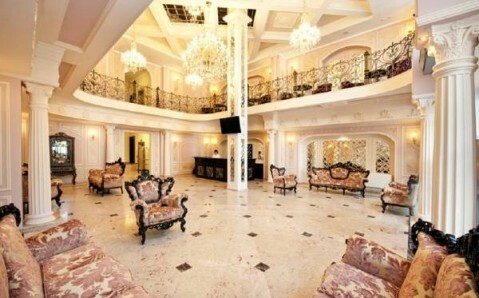 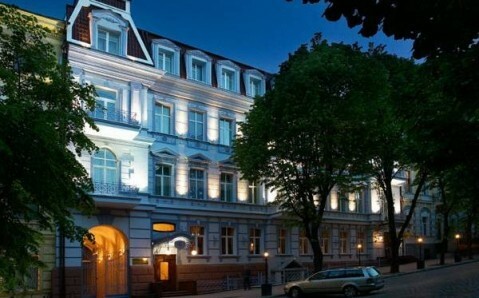 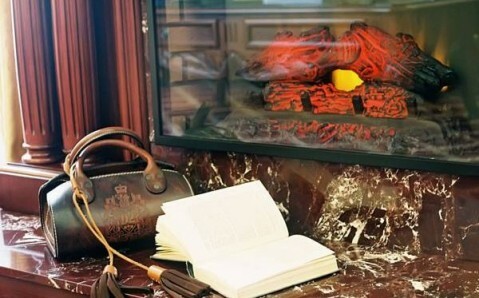 Morskoy Hotel is a 200-year-old building featuring a bright foyer with high ceilings.